Parents are often challenged to find creative ways to get their kids excited and interested in reading at a young age. We know how important reading skills are for children’s academic success and futures. Ultimately, we want to engage our kids and get them to read. It seems to me that one of the key ingredients is the fun factor. That is, if we can make reading fun, kids will want to do it. The question is how? With the arrival of electronic devices such as the iPad and other tablets, kids seem to be spending more and more time in front of screens (not to mention the television, computer, etc.). 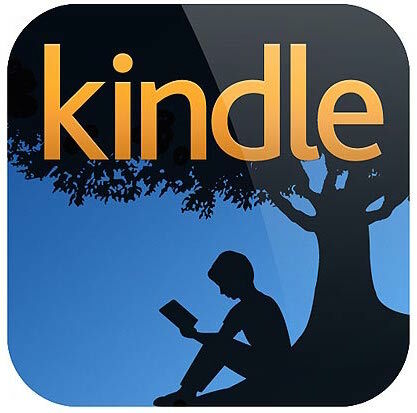 But with the digital and interactive technology offered by the iPad, we now have a unique opportunity to encourage our kids to practice and develop their reading skills. 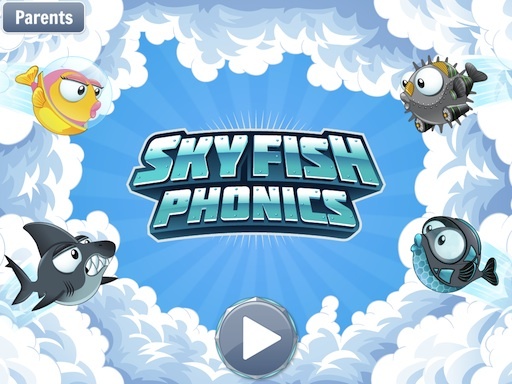 Sky Fish Phonics and Hideout: Early Reading are two Apps that may offer an answer.